Microsoft launched its cheapest windows Ohone Lumia 435. The phone will available in India at Rs 5, 999. Only. It’s a dual SIM Phone which comes with Windows 8.1 OS and can be upgraded to windows 10, users will get the upgrade after release of Windows 10. User will be happy with software section but may disappoint with Hardware section. 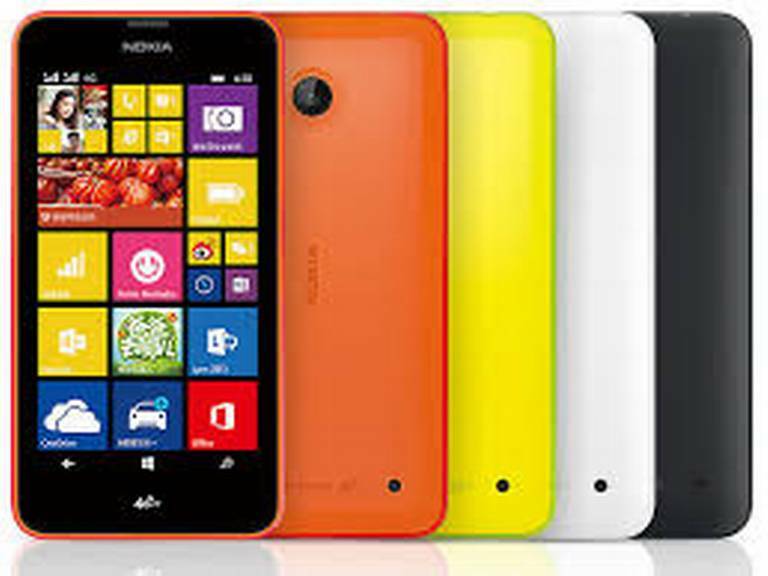 Lumia 435 has a 4 inch 480×800 touchscreen display. It’s powered by a Qualcomm Snapdragon 200 chipset with a 1.2 GHz dual-core Cortex-A7 CPU, it has 1GB of RAM and 8GB of internal storage which can be expanded upto 128 GB via MicroSD Card. 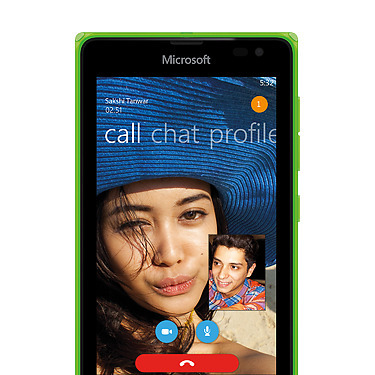 Lumia 435 sports a 2 MP rear camera,and VGA camera on front. Phone supports 3, 5 G Network with all the connectivity options like Bluetooth, Wi-Fi etc. The phone runs on a 1,560 mAh battery which give 11.7 hours of talk time.